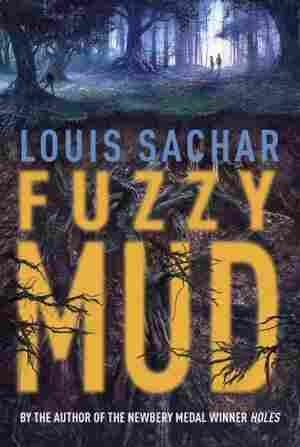 Louis Sachar NPR coverage of Louis Sachar: News, author interviews, critics' picks and more. 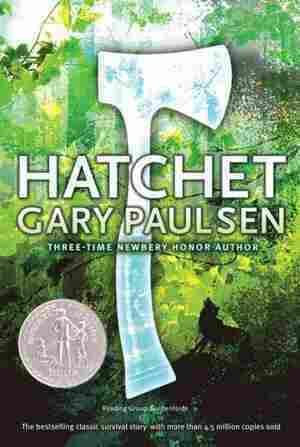 August 2, 2015  The award-winning author of Holes has just published a new novel for young readers, called Fuzzy Mud. It mixes middle-school social puzzles with a more sinister mystery: a rogue biotech threat.